Bill Chappell is a writer and producer on the Newsdesk, in the heart of NPR's newsroom in Washington, D.C.
Chappell's work at NPR has ranged from being the site's first full-time homepage editor to being the lead writer and editor for online coverage of several Olympic Games, from London 2012 to Pyeongchang 2018. His assignments have included being the lead web producer for NPR's trip to Asia's Grand Trunk Road, as well as establishing the Peabody Award-winning StoryCorps on NPR.org. In the past, Chappell has edited and coordinated digital features for Morning Edition and Fresh Air, in addition to editing the rundown of All Things Considered. He frequently contributes to other NPR blogs, such as All Tech Considered and The Salt. In 2009, Chappell was a key editorial member of the small team that redesigned NPR's web site. One year later, NPR.org won its first Peabody Award, along with the National Press Foundation's Excellence in Online Journalism award. At NPR, Chappell has trained both digital and radio staff to use digital tools to tell compelling stories, in addition to "evangelizing" — promoting more collaboration between legacy and digital departments. Prior to joining NPR, Chappell was part of the Assignment Desk at CNN International, handling coverage in areas from the Middle East, Asia, Africa, Europe, and Latin America, and coordinating CNN's pool coverage on major events. Chappell's work for CNN included editing digital video and producing web stories for SI.com. He also edited and produced stories for CNN.com's features division. Before joining CNN, Chappell wrote about movies, restaurants and music for alternative weeklies, in addition to his first job: editing the police blotter. A holder of bachelor's degrees in English and History from the University of Georgia, Chappell attended graduate school for English Literature at the University of South Carolina. 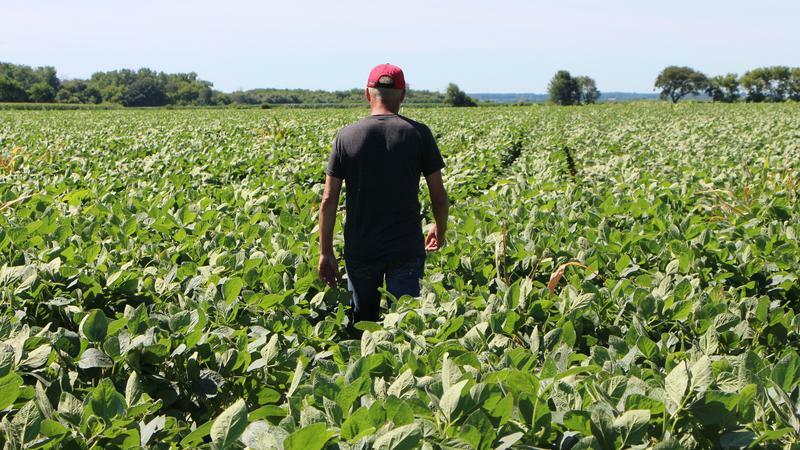 The Department of Agriculture will pay $4.7 billion to farmers growing soybeans, cotton and other products hit by tariffs in the Trump administration's hard-line trade war with China, announcing the first batch of payments from a $12 billion government aid package. Starting next Tuesday, the agency will take applications from farmers who produce corn, cotton, dairy, hogs, sorghum, soybeans and wheat — products that were targeted in China's retaliatory tariffs, after the U.S. imposed a 25 percent levy on $34 billion worth of Chinese imports. Officials in Paraguay are investigating the apparent theft of dozens of weapons, after a cache of automatic rifles that were kept at a police station were found to have disappeared – replaced by replicas made of plastic and wood. "It is a very serious criminal act," said Paraguay's Minister of the Interior Juan Ernesto Villamayor, of the missing guns. 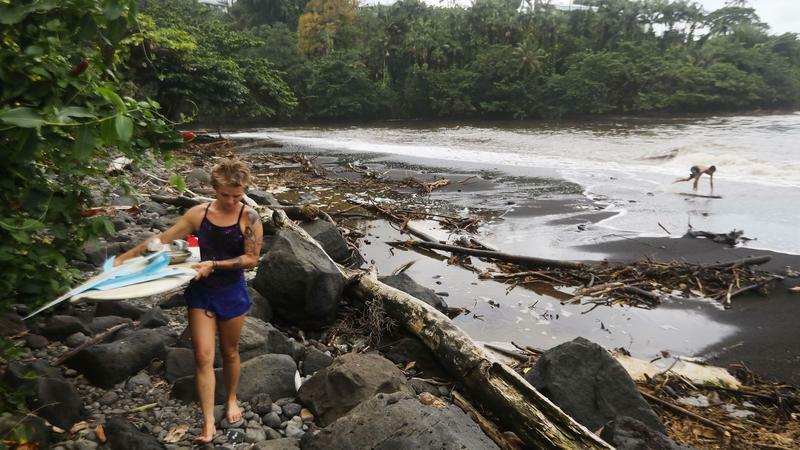 Hurricane Lane drenched parts of Hawaii with 3-4 feet of rainfall, with one weather station tallying the third-highest "total rainfall from a tropical cyclone in the United States since 1950," the National Weather Service says. The slow-moving storm caused floods and landslides as it moved west of the islands, back out over the Pacific Ocean. The head of the Islamic State in Afghanistan, Abu Sayeed Orakzai, has been killed in a U.S. strike, according to Afghan officials. The U.S. military said the strike took place Saturday in Nangarhar province, close to the Pakistan border. "I can confirm that U.S. forces conducted a counterterrorism strike ... which targeted a senior leader of a designated terrorist organization," Lt. Col. Martin O'Donnell, a spokesperson for U.S. forces in Afghanistan, said in a statement. The U.S. government says the operators of a pirate radio station that has been known for airing conspiracy theorist Alex Jones' program must pay a $15,000 FCC penalty for broadcasting without a license. 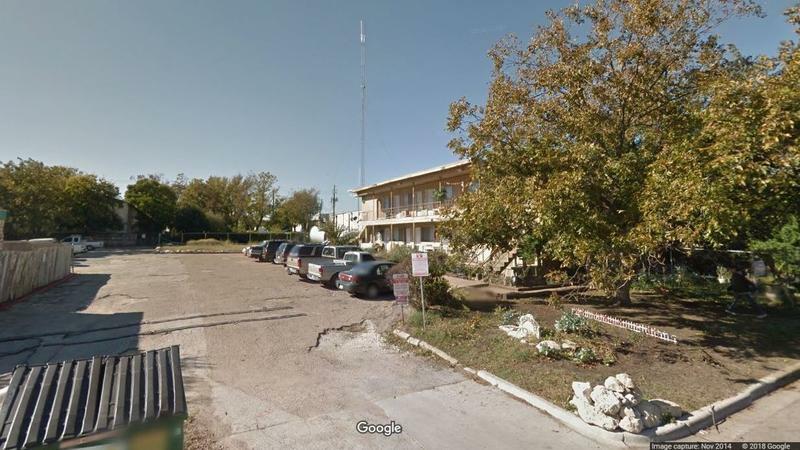 The station's operators have rejected the demand and accuse the Federal Communications Commission of "trying to run a bluff." The agency says a civil suit filed by the Justice Department has nothing to do with the station's airing of Jones' broadcasts, and is only about the license issue. 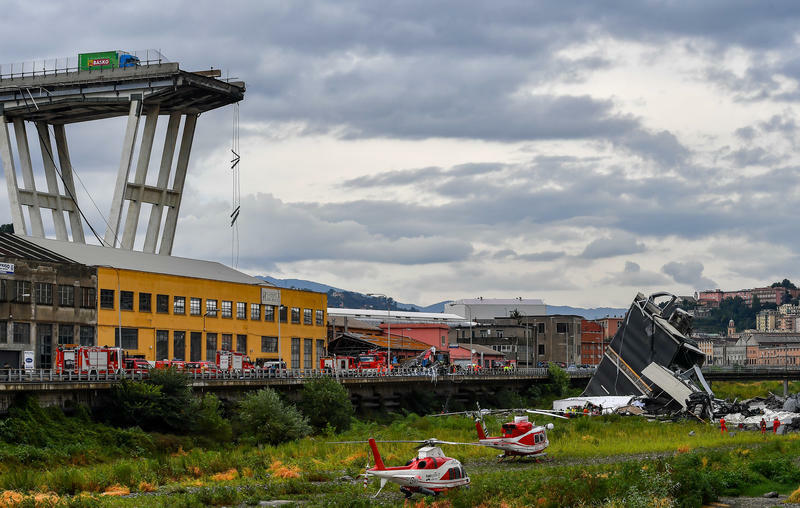 A long section of the towering Ponte Morandi Bridge completely collapsed in Genoa, Italy, on Tuesday, sending cars and trucks on the A10 highway crashing down below. Dozens of people died in the bridge failure, officials say. West Virginia's House of Delegates voted to impeach all four justices on the state's Supreme Court of Appeals on Monday. Three of them, Chief Justice Margaret Workman and Justices Allen Loughry and Elizabeth Walker, now face impeachment trials in the state Senate. The fourth, Justice Robin Davis, announced her retirement on Tuesday, just hours after her impeachment. A fifth justice on the court resigned before impeachment proceedings began. 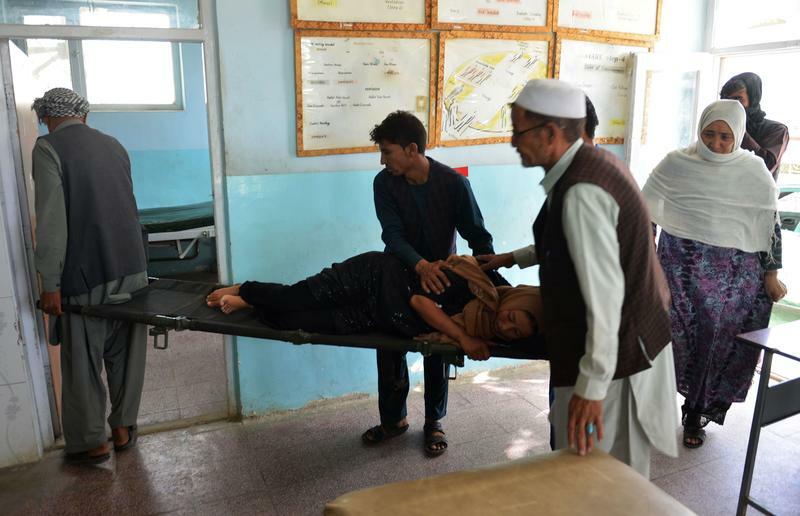 The Taliban's surprise attack Friday on the city of Ghazni has now killed around 100 members of Afghanistan's police and security forces and between 20 and 30 civilians, Afghan officials said Monday. A U.S. military spokesman told NPR's Diaa Hadid that some 140 Taliban insurgents have also died – meaning the fighting has already cost nearly 300 lives since the Taliban launched its assault. Afghan officials differed in their account, saying nearly 200 Taliban fighters have been killed. South Korean President Moon Jae-in and North Korean leader Kim Jong Un plan to hold their third summit, announcing Monday that they will meet in Pyongyang sometime in September. 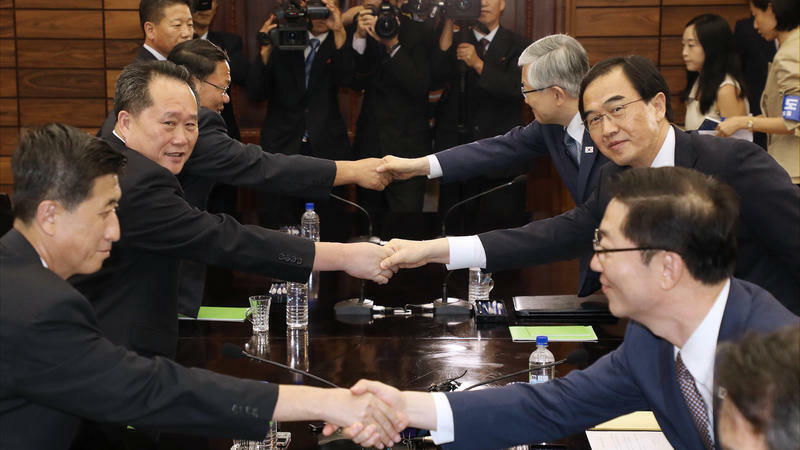 "For peace and prosperity of the world as well as those of the Korean peninsula," read a short issued by South Korea's Blue House on Monday, after diplomatic delegations from the estranged nations met in the truce village of Panmunjom to discuss the idea of a new summit. 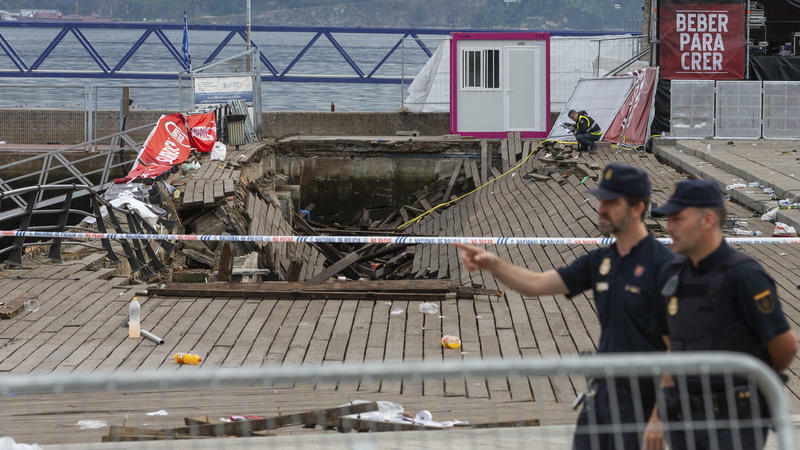 A wooden boardwalk collapsed during a concert in the port city of Vigo, Spain, late Sunday, injuring at least 336 people who were attending a festival. Rescue workers say there was chaos when boards buckled and concert-goers began sliding into the sea. "Witnesses reported scenes of panic as hundreds of people fell into the ocean around midnight, some falling right on top of each other," Lucia Benavides reports from Barcelona for NPR's Newscast unit. 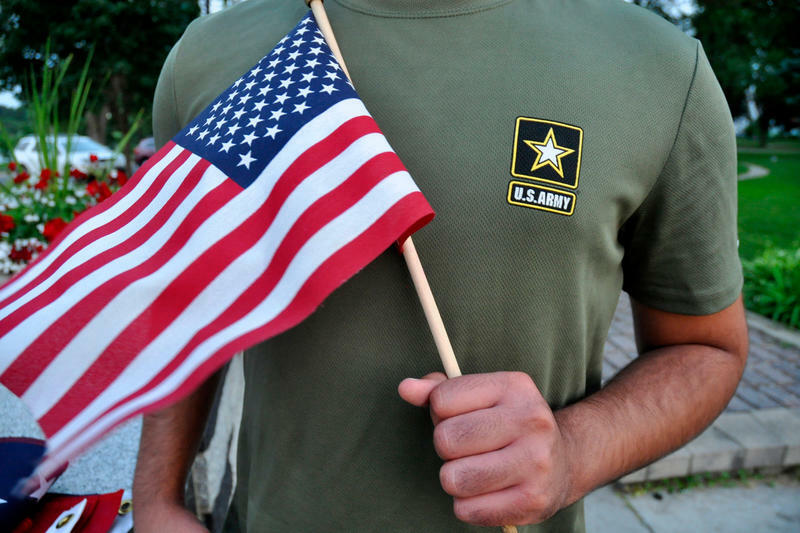 The U.S. Army has halted the process of discharging immigrants who enlisted under a program designed to recruit people with critically needed skills. Reports emerged in July that the Pentagon had canceled the enlistment contracts of dozens of these recruits. "Effective immediately, you will suspend processing of all involuntary separation actions," says the memo from Marshall Williams, the acting assistant secretary of the Army for manpower and reserve affairs. The program is known as Military Accessions Vital to the National Interest. 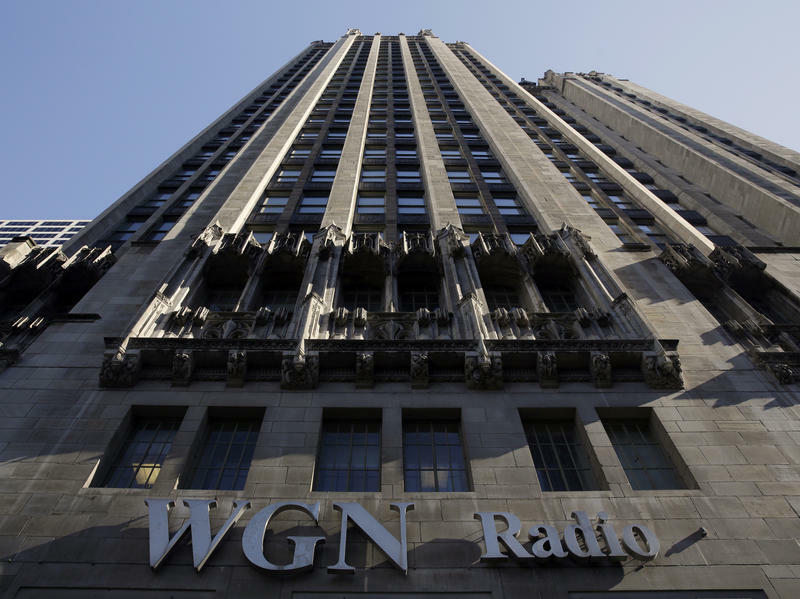 Tribune Media Company is ending its troubled merger deal with Sinclair Broadcast Group, less than a month after federal regulators cited concerns about the plan. Tribune also filed a lawsuit accusing Sinclair with breach of contract. "We're obviously disappointed," Tribune Media CEO Peter Kern said on a conference call Thursday morning. He added that Sinclair unfortunately chose to follow a strategy that he said was only in Sinclair's own self-interest – and that damaged the deal. 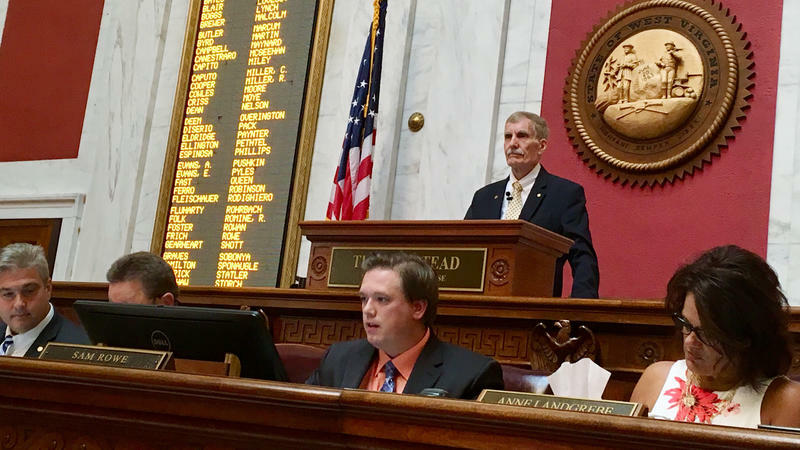 West Virginia's House Judiciary Committee has adopted articles of impeachment against all four justices on the state's Supreme Court of Appeals, accusing the judges of a range of crimes and throwing the court's immediate future into disarray. Approved on Tuesday afternoon, the articles of impeachment recommend that the entire bench — Chief Justice Margaret Workman, Justice Allen Loughry, Justice Robin Davis and Justice Elizabeth Walker – be impeached "for maladministration, corruption, incompetency, neglect of duty, and certain high crimes and misdemeanors." 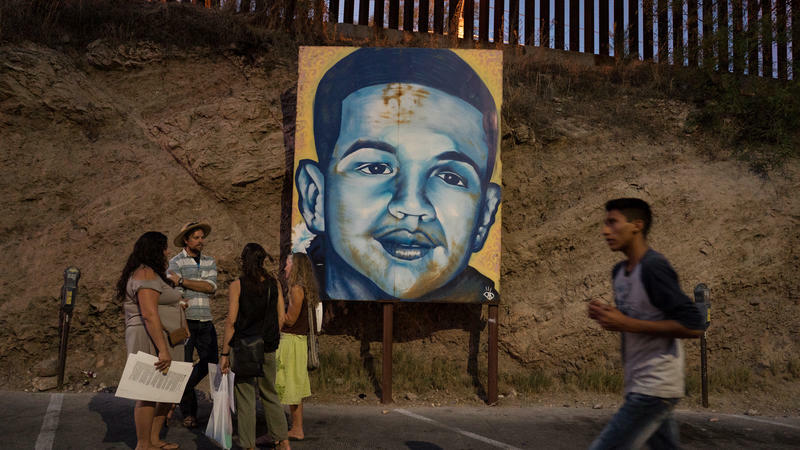 A federal appeals court says a lawsuit over the cross-border killing of a Mexican teenager by a Border Patrol agent can proceed, saying that if the plaintiff's version of events is correct, the agent "violated a clearly established constitutional right and is thus not immune from suit." 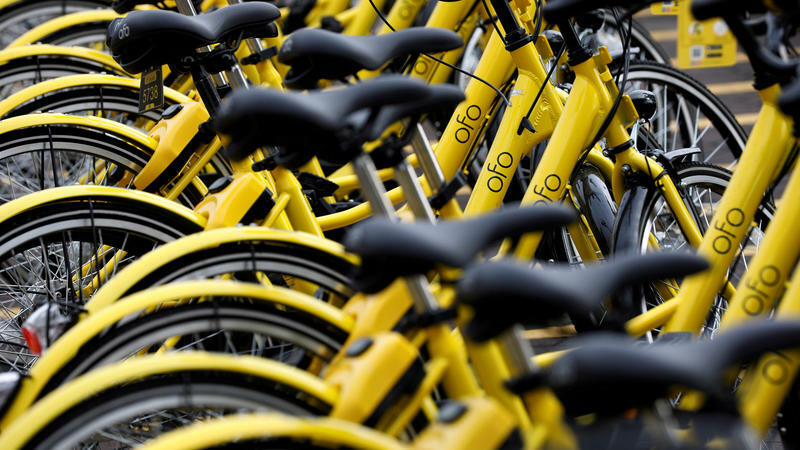 Bike share company Ofo left an unwelcome parting gift as it exited the Dallas market: a heap of hundreds of its banana-yellow bikes. A photo of the massive pile went viral, prompting questions about who is responsible for the rental bikes — and the fate of similar bike-share ventures in other cities. "Terrible," Dallas Mayor Mike Rawlings said in a tweet that featured a photo by Robert Vandling, who spotted the tangle of bikes at a collection center run by CMC Recycling American. YouTube, Apple and Facebook have removed main outlets for conspiracy theorist Alex Jones and his Infowars website, citing repeated violations of policies against hate speech and glorifying violence. Infowars responded by accusing the companies of censorship. 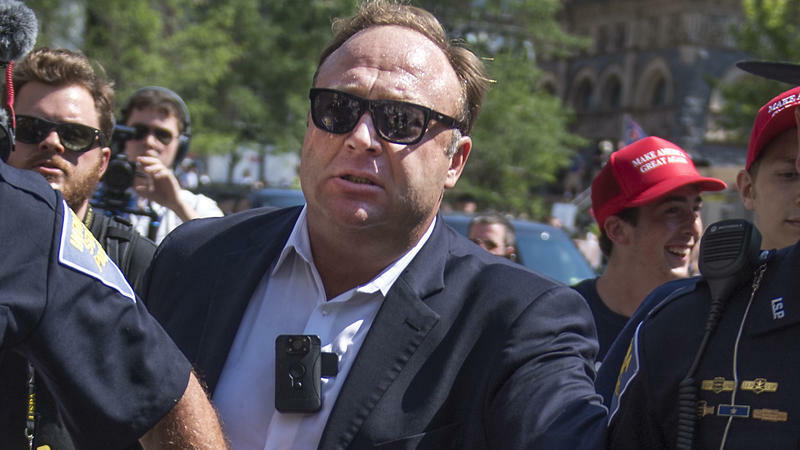 The streaming service Spotify also expanded a ban imposed last week on some of Jones' content, saying Monday that "The Alex Jones Show has lost access to the Spotify platform." On Sunday, Apple and iTunes deleted five podcasts related to Infowars and Jones. The other bans then piled up in quick succession. Joël Robuchon, one of the most accomplished and decorated chefs in history, has died at age 73, after a career devoted to injecting new creativity into French cooking and exploring other cuisines. 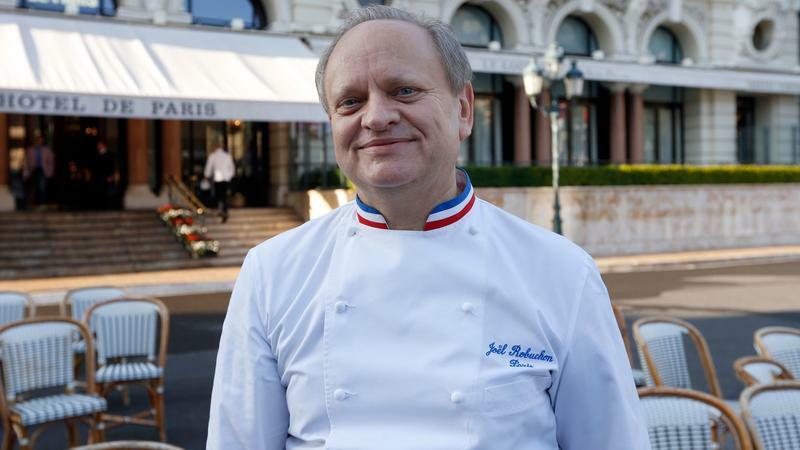 Robuchon had cancer; his death was confirmed on Monday by a spokeswoman at his company in Paris. Robuchon won more than 30 Michelin stars — more than any other chef in the world, according to his website. His company operated more than 20 restaurants from New York to Bangkok. 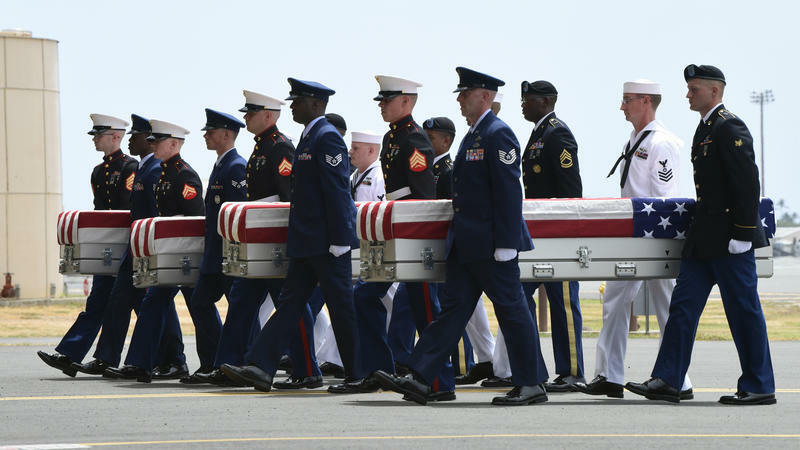 The purported remains of Americans who died in the Korean War arrived in Hawaii on Wednesday, escorted in a solemn ceremony onto U.S. soil 65 years after the conflict ended. They'll be analyzed in hopes of providing a new sense of closure for families who lost loved ones in the war that ended with a cease-fire in 1953. But it could be weeks or years before the identities of any Americans are confirmed. A judge has sentenced a former leader of the Penn State fraternity to three months of house arrest over the hazing death of Timothy Piazza last year. 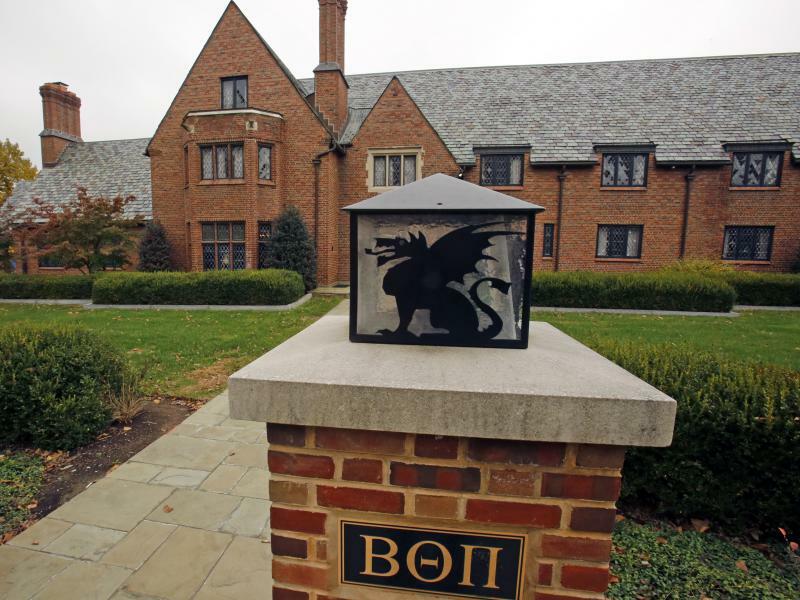 Ryan Burke, who was in charge of recruitment at Beta Theta Pi fraternity, is the first person to plead guilty in the case. Burke admitted to hazing and other crimes. He is one of more than 20 defendants to face charges after investigators recovered evidence from a night in February 2017, when Piazza, 19, suffered serious injuries from a fall after being forced to drink large amounts of alcohol in a short span of time. Uber is shutting down its self-driving truck program, nearly six months after it settled a lawsuit from Waymo, the Google spinoff that accused Uber of using its proprietary designs. Uber says it will keep working on self-driving vehicles, but it will now focus solely on cars. 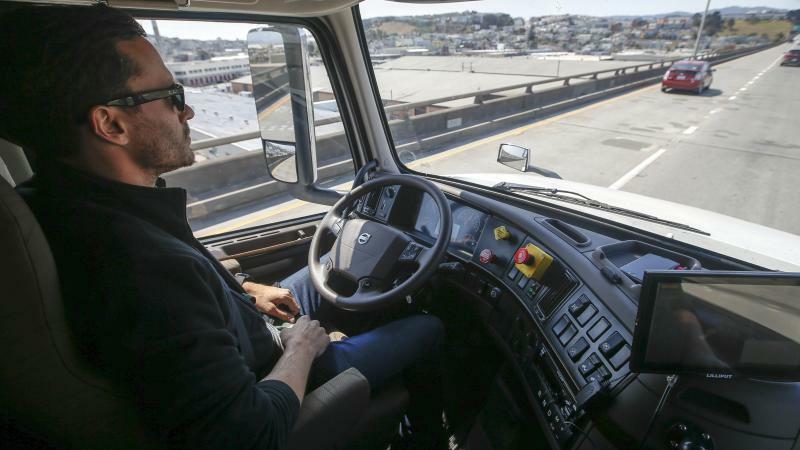 "We've decided to stop development on our self-driving truck program and move forward exclusively with cars," said Eric Meyhofer, the head of Uber's advanced technologies unit. Miss Helen the shark's weekend adventure is now over, after she was smuggled out of the San Antonio Aquarium in a baby stroller on Saturday. 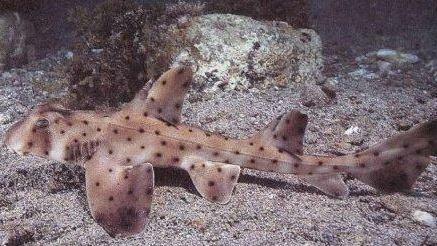 Police say they found the shark at the home of the main suspect in the heist. Both are now in captivity. Video footage of the bizarre theft fed intense public curiosity — and led to solid tips from the public on the animal's likely whereabouts. Aquarium officials welcomed the shark back on Monday night. 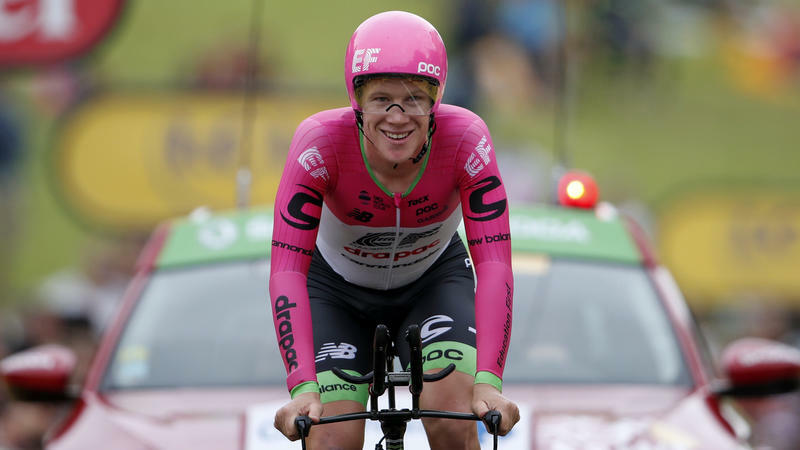 A fractured shoulder blade, cobblestone roads, the Alps and Pyrenees: None was enough to stop U.S. cyclist Lawson Craddock from finishing the Tour de France on Sunday. Wearing number 13, he suffered a bad crash on the race's first day — and refused to quit. The U.S. has freed journalist Emilio Gutierrez Soto from a holding facility in El Paso, Texas, hours before a federal judge's deadline for the government to produce documents to explain why it detained the Mexican asylum-seeker for nearly eight months. 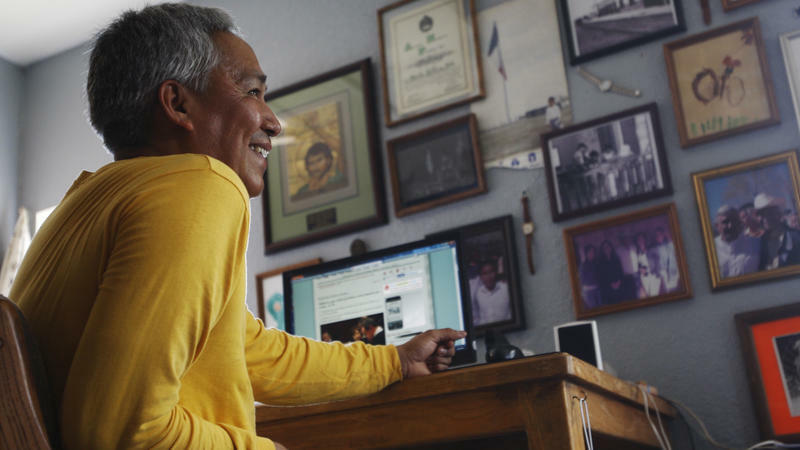 It was the second time border officials have detained Gutierrez, who's been living in the U.S. for the past 10 years as he seeks asylum. 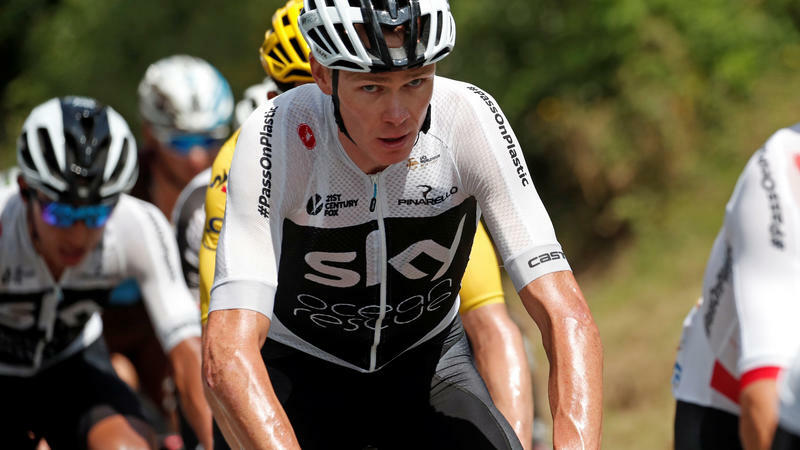 The 2018 Tour de France has been a race of misadventures for defending champion Chris Froome – who was accosted by a police officer after finishing Wednesday's stage of the race. The incident came one day after police sprayed the air with chemicals along the course, in an attempt to disrupt a protest that wound up forcing the race to stop. 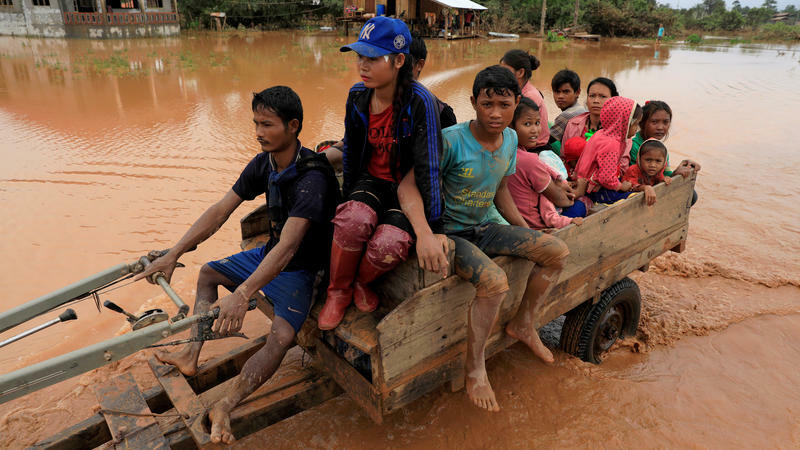 Some 25,000 Cambodians raced to find higher ground after floodwaters spread to their province from a failed hydroelectric dam in neighboring Laos, according to state media in Cambodia. In Laos, the government says flooding has killed at least 27 people and destroyed the homes of more than 3,000 residents. 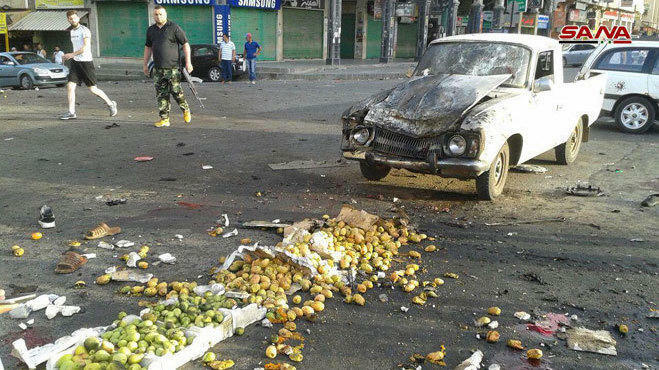 Suicide bombers struck an open-air market and other targets in the southern Syrian city of Sweida early Wednesday. The four attacks killed dozens of people and injured dozens more, local media say, in a region where the government has been fighting ISIS militants. Citing the Syrian regime's state media agency, NPR's Ruth Sherlock reports, "The news report says a motorcycle bomber struck the marketplace just after dawn." 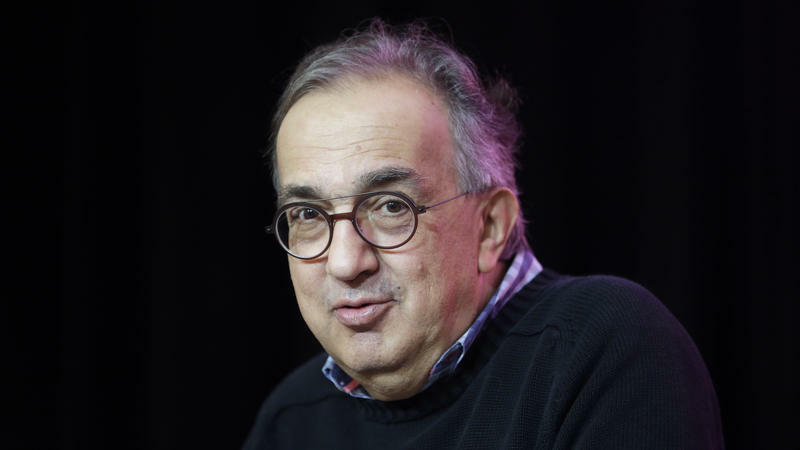 Sergio Marchionne, who led Fiat Chrysler to prosperity in the face of a stubborn recession and a host of other challenges, has died. He was 66. Just days ago, he stepped down from his role leading one of the world's largest car companies because of health problems. Fiat Chrysler rushed to name a new CEO last weekend after it became clear that Marchionne would not be able to return to work. The widely admired executive had suffered complications from shoulder surgery, and his health rapidly deteriorated. He died at University Hospital in Zurich. 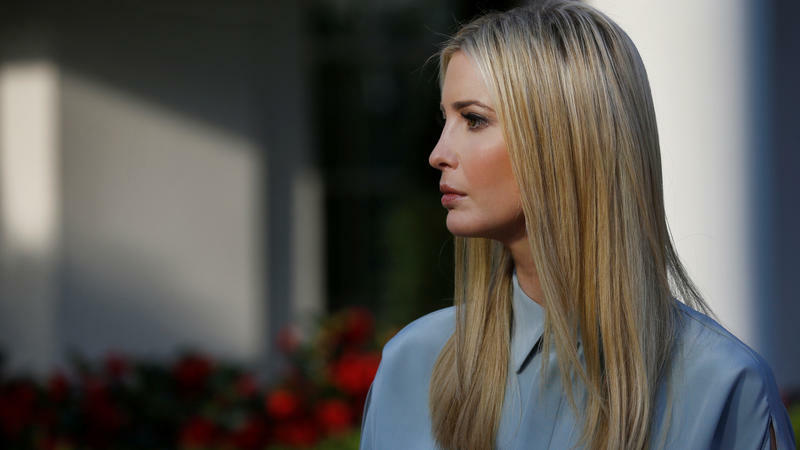 Ivanka Trump is closing her fashion company, saying her commitments in helping her father in Washington — and the limits imposed on her business as a result — have left her with no other option. "After 17 months in Washington, I do not know when or if I will ever return to the business," Ivanka Trump said in a statement, "but I do know that my focus for the foreseeable future will be the work I am doing here in Washington, so making this decision now is the only fair outcome for my team and partners." Several people reportedly were killed and hundreds of people were missing after the failure of a dam in the Xe Pian-Xe Namnoy hydroelectric project in southern Laos. The collapse of the dam, which is part of a larger dam network, has flooded villages and forced thousands of people to flee, state media report. The full scale of the disaster isn't yet known. 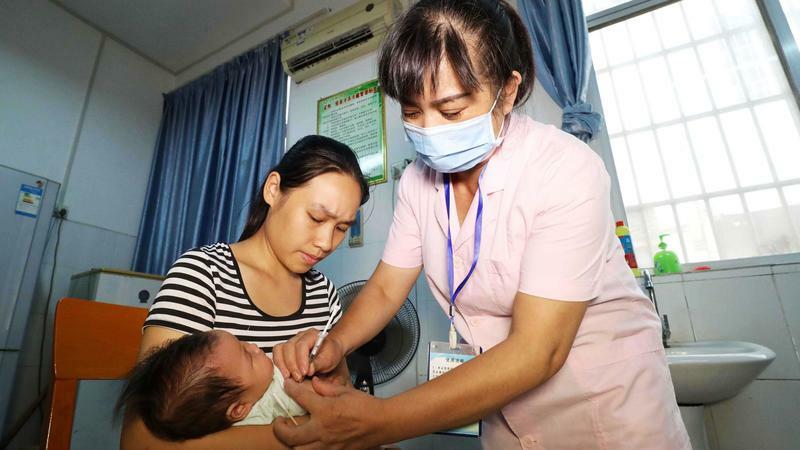 President Xi Jinping has ordered an investigation — and promised serious punishment — after a drug company was found to have faked production records for a rabies vaccine and sold more than 250,000 doses of a vaccine for infants that didn't meet medical standards. Regulators said the large drugmaker, Changchun Changsheng Life Sciences Limited, had arbitrarily changed the way it makes freeze-dried human rabies vaccines, as well as falsifying records and inspection reports. The government says it has ordered the company to halt production of the vaccine.